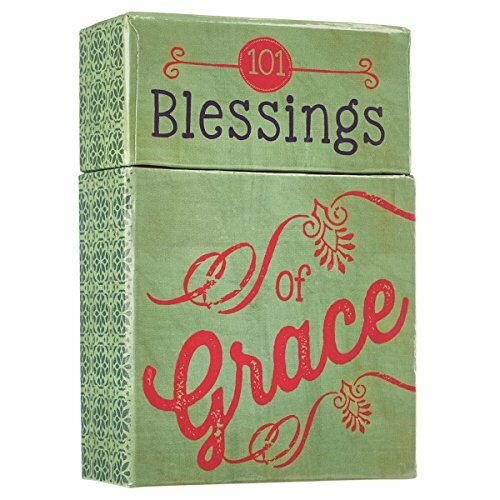 A prayer box can be a wonderful addition to your home, meet-up or classroom. It’s a lovely way to introduce others to the power of prayer in a thoughtful and encouraging way. Prayer boxes can open the door for others to ask for prayer without having to step outside their comfort zone; these boxes offer both privacy and access to prayer without being intrusive. They can also strengthen your personal relationship and conversation with God and can help you to serve and support others in your day to day life. The bible tells us to Pray without ceasing (1 Thessalonians 5:17) and prayer boxes can serve as your reminder while being a tool to help you stay true to your word and deliver on those promised prayers. Prayer boxes have been around for ages and are once again increasing in popularity. I’m all for anything that encourages someone along on their journey with Jesus. I think this is a wonderful addition to your War Room and Bible Study! Keep in mind that there is no right or wrong way to use a prayer box, but remember that God isn’t a genie granting wishes. The premise behind a prayer box is to seek out God, ask for His provision, pray for others and to strengthen your relationship with Him while meeting the needs of others. 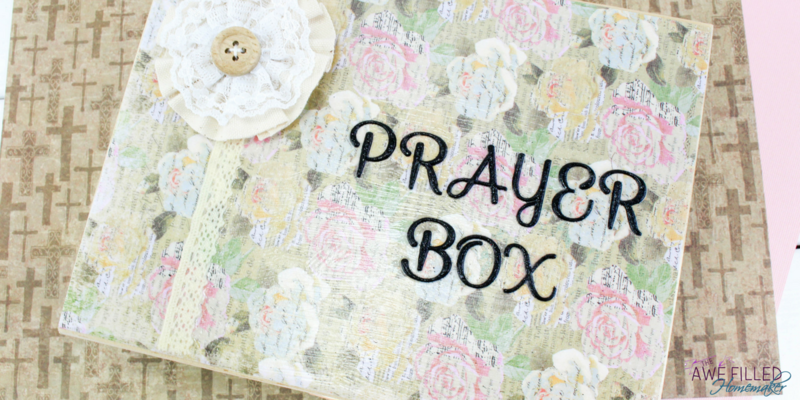 In your home: I like to use my prayer box at home to write down and store my prayers as they come to mind or as I encounter others throughout the day that need prayer. Then I set aside a time where I can come to God without distraction. It serves as a reminder to pray and provides a means to keep track of my promises to pray. The last thing I want to ever do is tell someone I’m going to pray for them and then not make the time to do it. I also keep my prayer box in a common room in plain view along with a paper, pen and simple framed instructions. It is nice to share anyone visiting and it also helps them to to feel comfortable using it or dropping in a prayer. Keeping it out in the open can really help to draw others to the prayer box and draw them in. I keep it in a common space and easily accessible by everyone in our family so they can ask for prayer or make it a point to pray for others. It truly is a great addition to the home and makes a fun craft to get the kids involved. In your group, meet-up or classroom: Prayer boxes can be tricky in places outside of worship, especially if they aren’t affiliated with religion or specifically cater to believers. 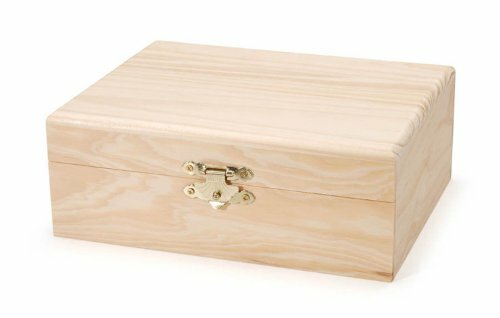 First and foremost, if you are not the chairperson for the group, check with them before making any assumptions about introducing a prayer box. Remember, even if someone says “No” it’s not worth ruining a great relationship over. 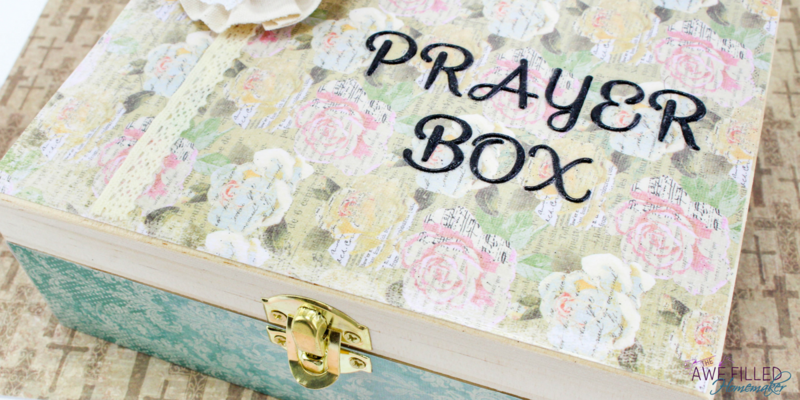 You’ll get far more traction with someone by how you treat them than you ever would a prayer box. 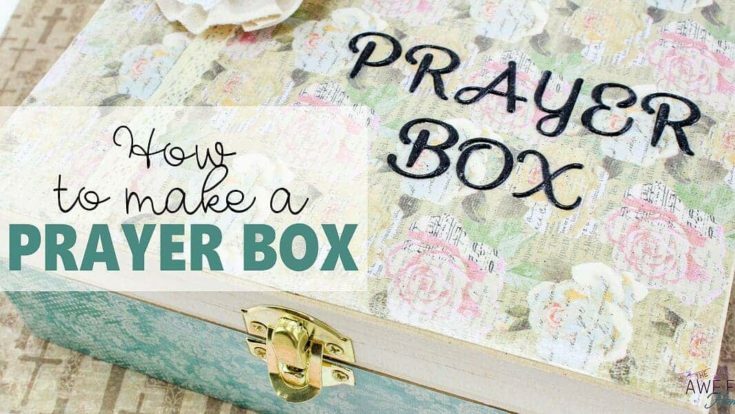 When you are ready to add a prayer box to the group, you’ll want to first let everyone know where it is and explain the purpose. You may want to consider having volunteers outside the group that will commit to praying. Assure your group that their requests will be kept confidential, but always invite them to talk to you personally if they’d prefer. Allow them the opportunity to ask questions. 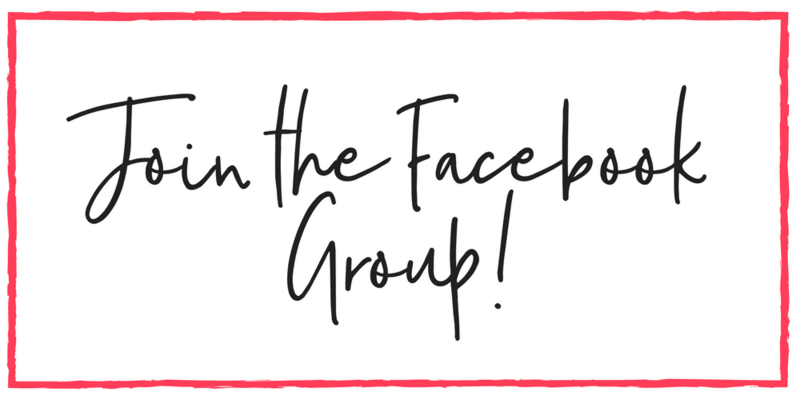 Your first mission should be to make the group feel comfortable with the idea without any pressure they need to participate. Always keep pen/paper nearby. 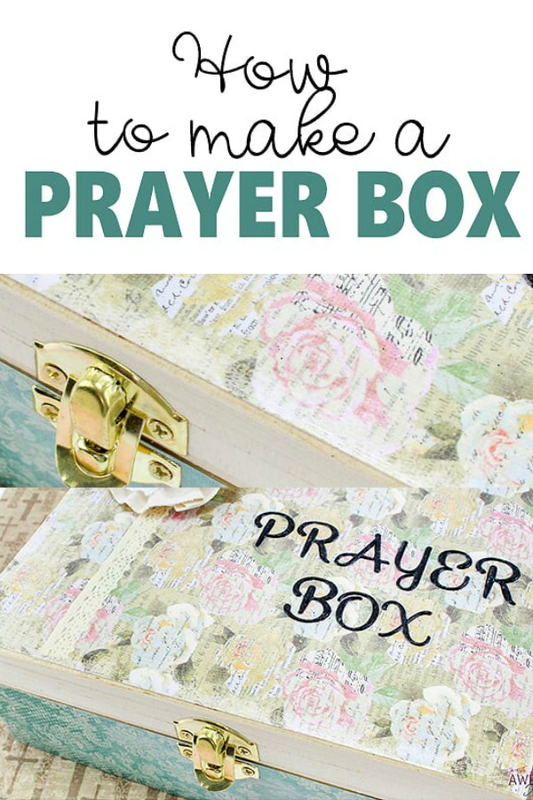 There are many other ways you can use a prayer box. You can make a travel or blessing box, use during your volunteer service, in your place of worship or even give one as a gift. He wants to hear from you. Express gratitude, pray for those requests one by one, ask God to light your path and guide your steps and allow time to simply listen for Him. There’s a lot of need in this world and people want prayer. Your prayer box is so much more than that; it’s bringing Hope just when people need it the most. I love the idea of a prayer box so much, I decided to make my own. 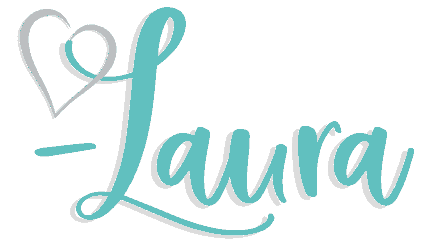 Here’s how I did it…. 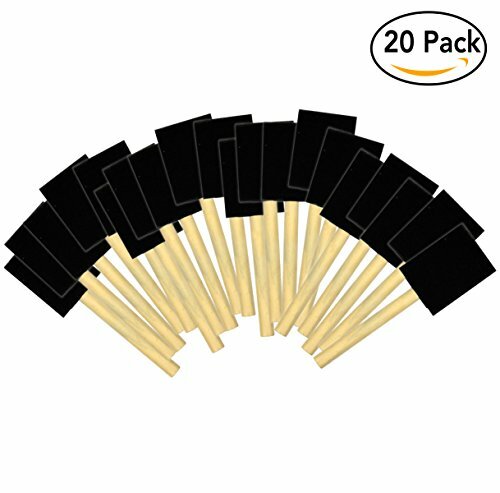 1) First you will need to cut your paper into pieces sized to fit on the top of your box, on each of the sides, and the inside lid. I am not putting measurements of my paper pieces since they are cut to fit my box size and your box may be a different size. 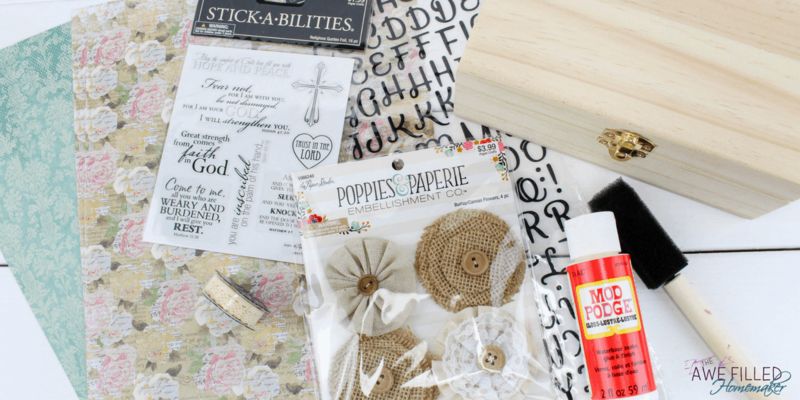 2) Spread a thin layer of mod podge on the wood box where you will be putting paper pieces. Press the paper on and smooth out. Do the inside of the box as well. 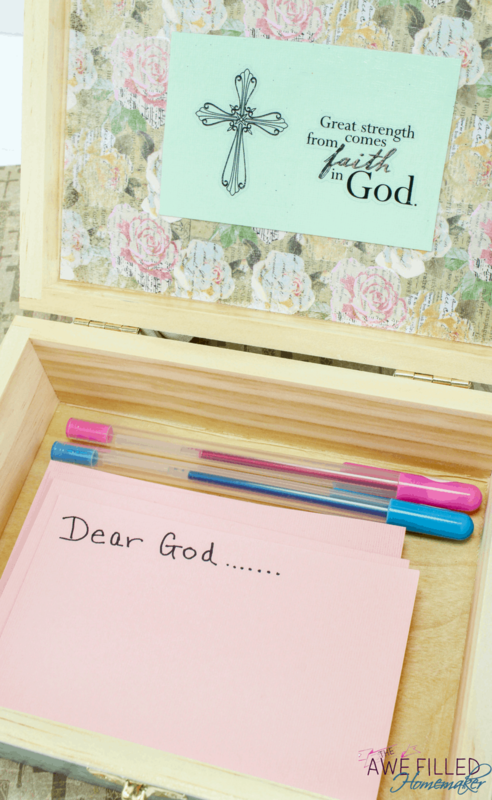 3) Now take the letter stickers and spell out “Prayer Box” and stick them on the top of the box. 4) Cut a small piece of lace and lay that on the top left side of box. 5) Now brush mod podge over the top of the box and the sides too. Make sure to cover the stickers and lace well, but a thin layer is plenty, just brush it on smooth. Let this set and dry. 6) Now you can do the inside. Stick a faith sticker or two on the inside lid, and then mod podge over it all. Let this dry. 7) Put some glue on the bottom of the flower and stick it on the top of the box. Let dry. 8) Fill your box with paper and some pens for writing and keeping your prayers. This craft was just so much fun! By the way, have you watched the video on my youtube or checked out my other you tube videos? By the way- now is a good time to subscribe there! 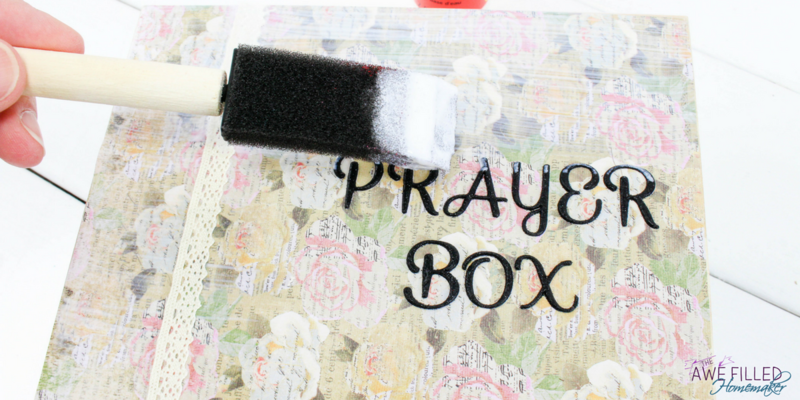 Now- before I go, don’t forget to print off your own step by step directions on how to make your very own DIY prayer box! 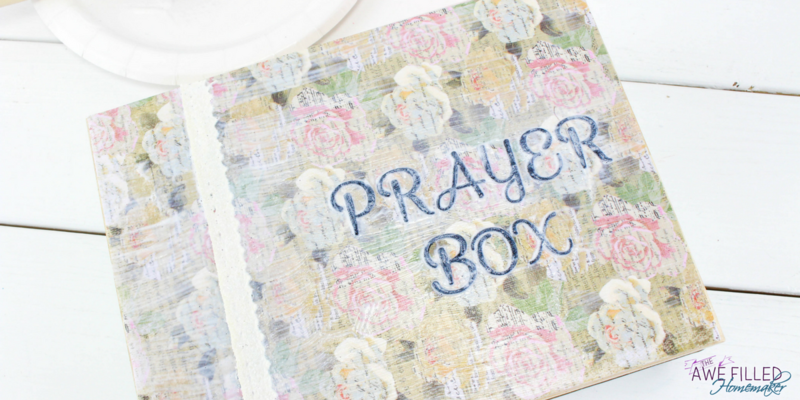 What is a prayer box? How do you make your very own? 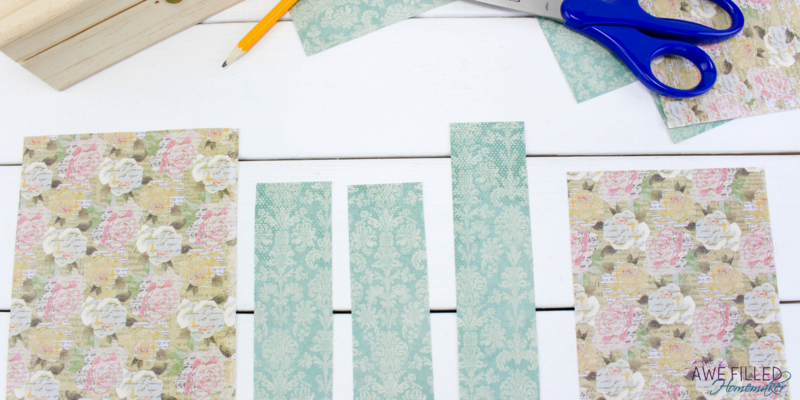 We are taking you step by step through the easy DIY process. 1. First you will need to cut your paper into pieces sized to fit on the top of your box, on each of the sides, and the inside lid. I am not putting measurements of my paper pieces since they are cut to fit my box size and your box may be a different size. 2. 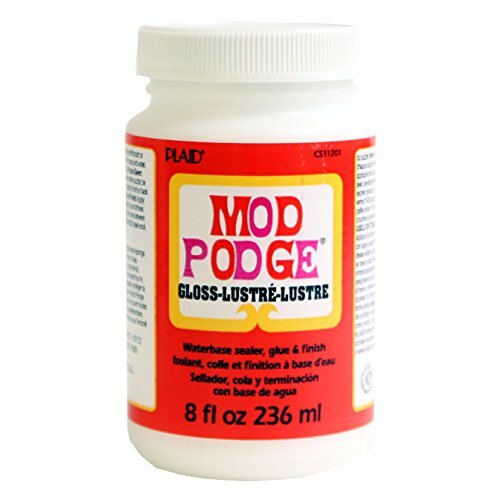 Spread a thin layer of mod podge on the wood box where you will be putting paper pieces. Press the paper on and smooth out. Do the inside of the box as well. 3. Now take the letter stickers and spell out “Prayer Box” and stick them on the top of the box. 4. Cut a small piece of lace and lay that on the top left side of box. 5. Now brush mod podge over the top of the box and the sides too. Make sure to cover the stickers and lace well, but a thin layer is plenty, just brush it on smooth. Let this set and dry. 6. Now you can do the inside. 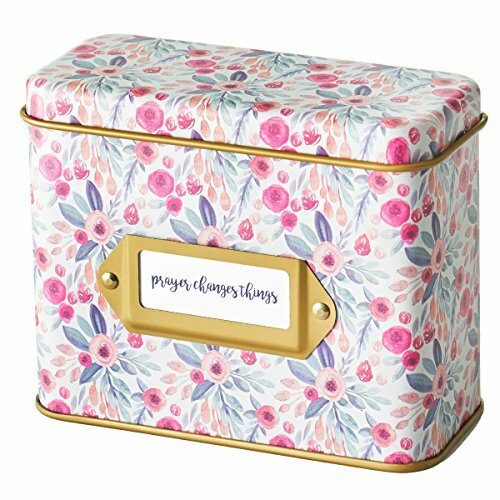 Stick a faith sticker or two on the inside lid, and then mod podge over it all. Let this dry. 7. Put some glue on the bottom of the flower and stick it on the top of the box. Let dry. 8. 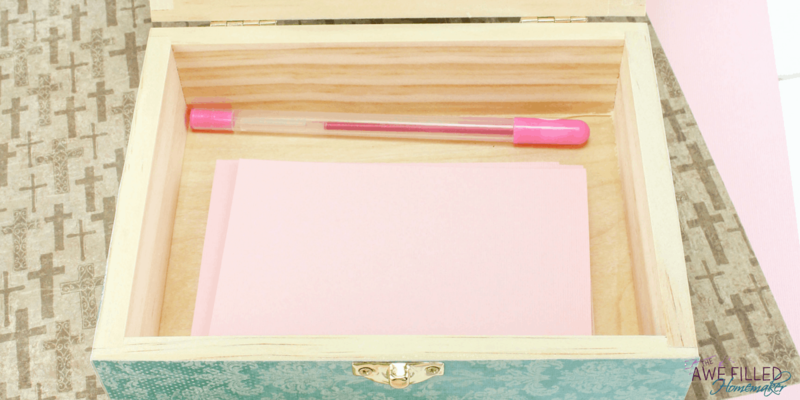 Fill your box with paper and some pens for writing and keeping your prayers.